© 2012 Jaroslav Gereg. All rights reserved. 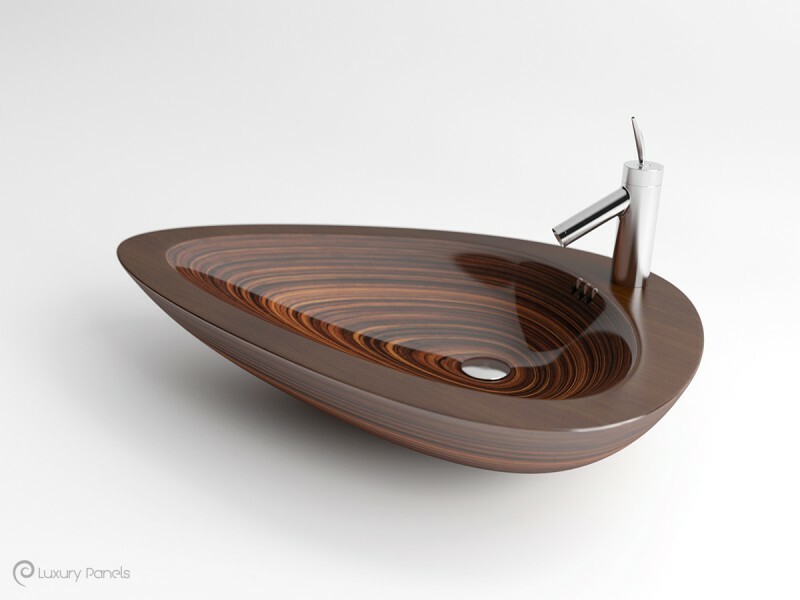 Design of wooden wash-basin for Luxury Panels. By: Jaroslav GeregFiled under Product. Bookmark the permalink. Architectural rendering of housing construction for limited competition 2012.